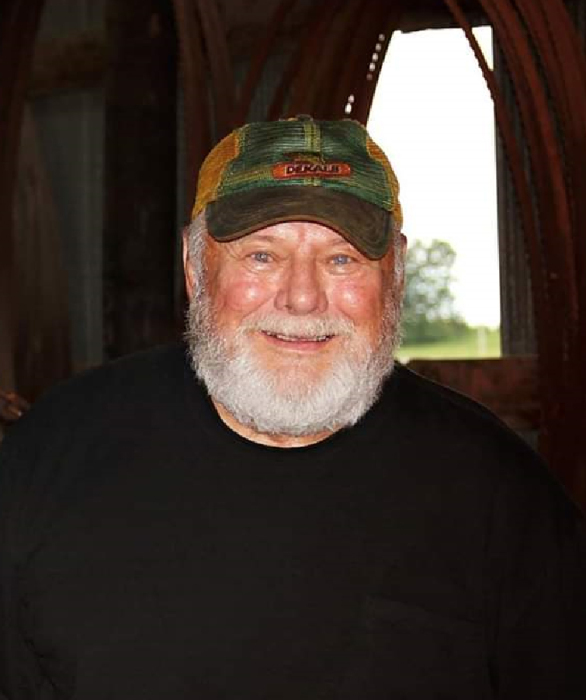 Harold “Wayne” Nelson, 82, of Litchfield, MN died on Saturday, February 2, 2019 at the Meeker Manor in Litchfield. A funeral service will be held at 10:00 AM on Saturday, February 9, 2019 at Beckville Lutheran Church in Litchfield, MN. Visitation will be held from 5:00 -8:00 PM on Friday, February 8, 2019 at Johnson Hagglund Funeral Home and will continue one hour prior to the service at church on Saturday. Interment will be in the Beckville Lutheran Cemetery with military honors by the Litchfield Military Honor Guard. H. Wayne Nelson, the son of Harold and Elsie (Johnson) Nelson, was born on March 26, 1936 in Litchfield, Minnesota. Wayne graduated from Litchfield High School in 1954. Wayne served ten years in the National Guard from 1954 until 1964. On November 4, 1961, he was united in marriage to Joyce C. Ageton at the First Christian Church of Sioux Falls, SD. Following marriage they made their home on a farm near Strout. Wayne enjoyed farming raising dairy cattle, hogs as well as cash crops. He also spent time is the shop, working on a variety of projects including metal work, wood work and running their sawmill. In his later years Wayne could often be found in the shop, working on a lawn mower, or enjoying an adventure on his John Deere Gator. Wayne was an active member of the Beckville Lutheran Church where he was baptized and confirmed. He served on several boards at the church as well as the cemetery board. His faith was steadfast and apparent to those who knew him. He was a Minnesota DNR Fire Warden, member Greenleaf Township Board and a member of the Pork Producers Association. He is survived by his children Michael Nelson (Tony Kirby) of Litchfield, MN, Sandra (Neil) Dovre of Cottonwood, MN, David Nelson of Litchfield, MN, and Marcus (Barbara Ann) Nelson of Litchfield, MN; grandchildren, Brent (Dana) Nelson, Matthew (Megan) Nelson, Alyssa Nelson (Fiancé Steven Dougherty), Christopher Nelson, Noah Dovre, Jonah Dovre, Elijah Dovre and Jayden Nelson; Great Grandchildren Adley, Emery, Gage and Aria; Sister Gwen (Paul) Frosig; Brother-in- law Richard Ageton; daughters-in-law Brenda Nelson and Melaine Nelson as well as many nieces and nephews. He was preceded in death by his parents, wife Joyce C. Nelson; brothers-in-law James Ageton and Roger Ageton, sisters-in-law Bonnie Ageton, Burnice Ageton, Phyllis Ageton and Connie Dell; daughter-in-law Irma Joan Nelson.